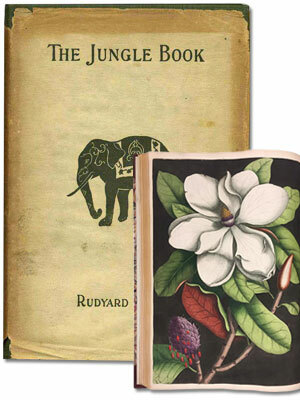 AbeBooks is an online marketplace for books, fine art and collectables where you can discover and buy the things you love. 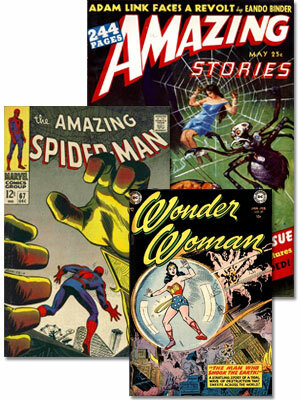 Trusted independent sellers from around the world offer for sale millions of new, used and rare books, as well as art and collectables through the AbeBooks websites. Fill your bookshelves with used books, the latest bestsellers, rare books such as first editions and signed copies, new and used textbooks, and forgotten out-of-print titles from years gone by. 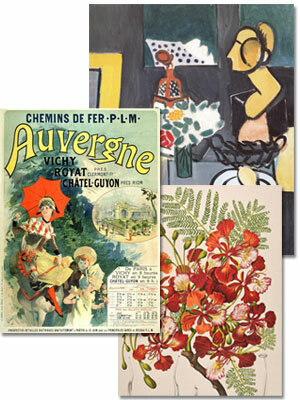 Decorate your home with fine art, ranging from vintage posters and prints to etchings and original paintings. 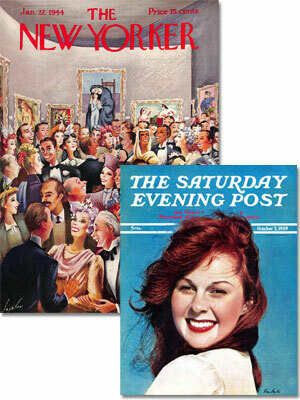 Add to your collection with vintage magazines and periodicals, comics, photographs, maps and manuscripts, and paper collectables ranging from autograph letters to movie scripts and other ephemera. Millions of books and other objects are listed for sale on our marketplace by thousands of sellers located in more than 50 countries. Our epic selection stretches from manuscripts created before the invention of the Gutenberg Press to the latest signed bestsellers. We have customers in almost every country of the world, who are buying books and other printed matter published in multiple languages. The magic of AbeBooks is filling your shelves with affordable books, discovering that long-lost title, finding an out-of-print or collectable book that's become hard to find, or discovering something magical from the past that you simply did not know existed - perhaps a letter from a famous author, a 19th century postcard or a copy of a long-defunct magazine. Explore first editions, signed copies, and rare & antiquarian books from independent booksellers around the world. 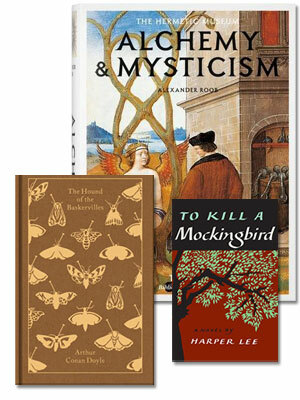 Browse our unparalleled selection of new and used books, from fiction and non-fiction bestsellers to coffee table books. Browse a wide array of fine art, from affordable wall art for your home to original works by legendary artists. 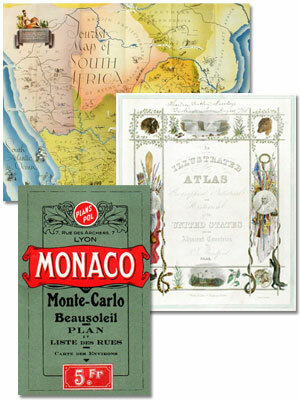 Discover incredible physical maps, from contemporary maps to rare maps and vintage travel guides. 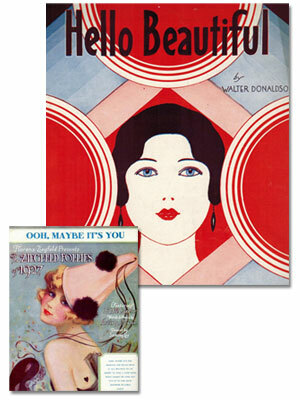 Find rare back editions of vintage magazines, periodicals and journals from Time and Life to Vogue and Vanity Fair. 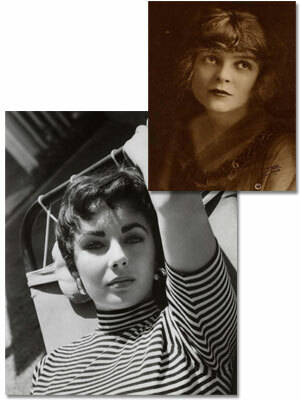 Search vintage and contemporary photography from stunning landscapes to celebrity head shots. 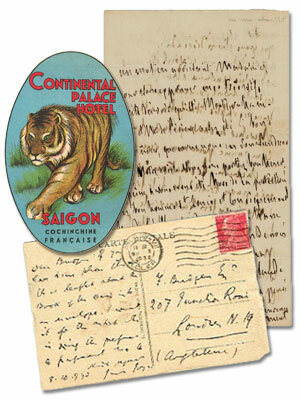 Shop amazing paper collectables, from rare handwritten documents to ephemeral items, such as postcards and ticket stubs. Find long-forgotten sheet music, from Chopin to Mozart, from Jazz to Swing, and from ukulele to piano. An ecommerce pioneer, our company was founded in 1995 and our first website, AbeBooks.com, was launched a year later. We're a subsidiary of Amazon.com, Inc. after being acquired in December 2008. Our headquarters are located in Victoria, British Columbia, Canada (where we were founded) and we also have an office in Düsseldorf, Germany. Our business stretches around the world with six international sites - AbeBooks.com, AbeBooks.co.uk, AbeBooks.de, AbeBooks.fr, AbeBooks.it, IberLibro.com (for Spanish speakers), and ZVAB.com (a marketplace for German rare books). Our company also includes BookFinder.com, a price comparison shopping service dedicated to books.